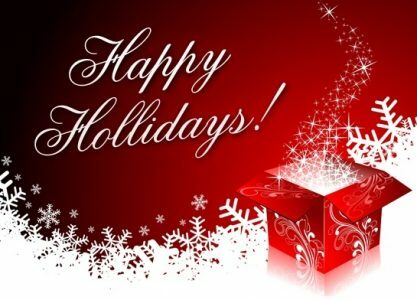 We would like to wish all of you a happy and wonderful holiday season! Our offices will be open until 8:00pm, EST on Christmas Eve and New Years Eve, but closed on Christmas Day and New Years Day. Travelers requiring emergency service on the holidays (and as always after hours and on weekends) can call our after hours service for assistance. Extra charges apply. Have a safe and enjoyable holiday!